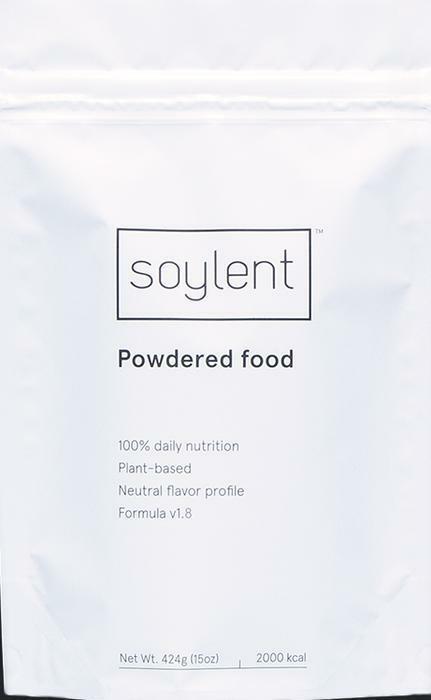 Soylent 1.8 powder (SKU: 1WK-V108) with Lot #: G7076PA, Expiration / Best Buy date: 02/2018. The lot information is printed on the front of the pouch. Customers who purchased the recalled product should immediately discard it. Consumers may request a refund/replacement by email at info@soylent.com.